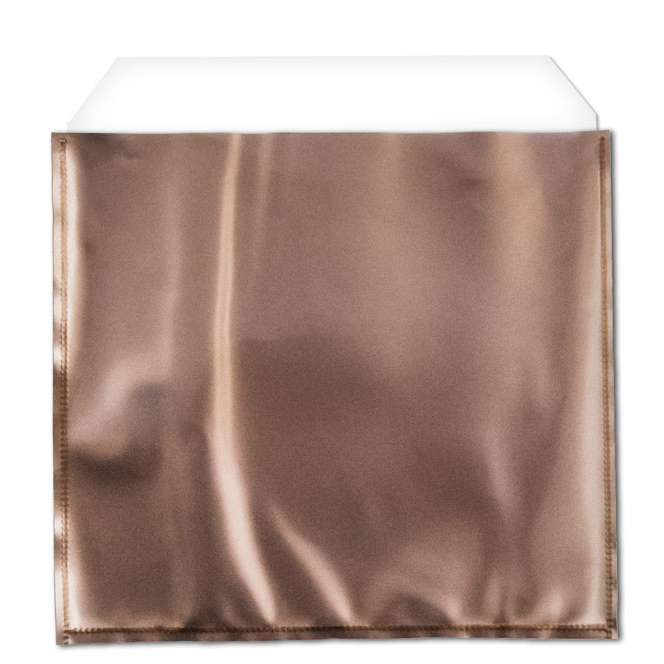 Anti-Tarnish Flap Seal Bag 5x5 (10pcs) | anti tarnish zip top bags | We have Jewelry anti tarnish Baggies! 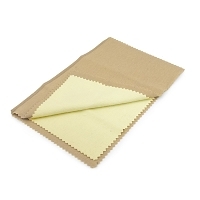 This flat bag with fold over closure provides easy access for small to medium sized items that are in need of protection from the effects of oxidation. 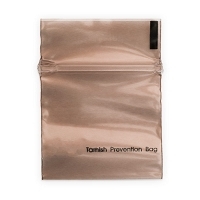 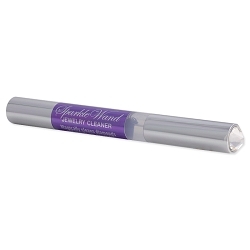 Provides up to 3 years of tarnish prevention. 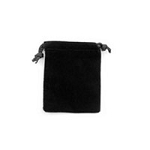 Bag Size: 5 1/4" x 5-1/2"